Are you interested in learning more about how community psychologists work to create social change by influencing policy? In our second online learning session, Lenny Jason, PhD and Ken Maton, PhD will illustrate how to bring about social change through social policy, drawing on their respective areas of expertise. The presentation will provide an in depth look into principles of social change, an overview of the social policy process, and a description of methods and skills community psychologists employ to influence policy. A number of successful social policy interventions undertaken by community psychologists will be highlighted. 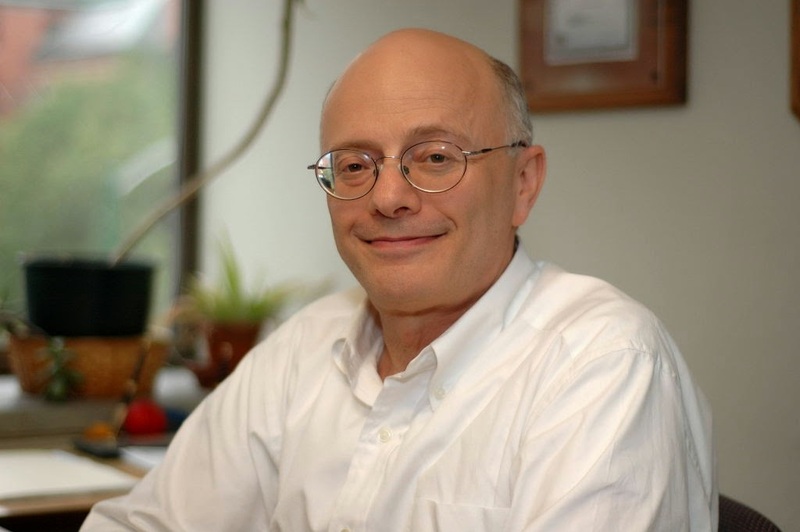 Leonard A. Jason (@CenterRes) received his PhD in clinical psychology from the University of Rochester in 1975. He is currently a Professor of Psychology at DePaul University and the Director of the Center for Community Research. This fall will be Jason’s 40th year as a faculty member at DePaul University. He is a past Director of Clinical Training for the Clinical Psychology Doctoral program, past faculty sponsor of Psi Chi, and was one of the faculty members responsible for the creation of the human services concentration and community concentration within the psychology undergraduate program. He also was one of the faculty members that helped create the doctoral program in Community Psychology. Jason has served on 83 Thesis Committees (of which he chaired 57), and 70 Dissertation Committees (of which he chaired 36). Jason is a former president of the Division of Community Psychology of the American Psychological Association (APA) and a past editor ofThe Community Psychologist. Jason has served as the Vice President of the International American Association of CFS/ME. He also served as the Chairperson of the Research Subcommittee of the U.S. Chronic Fatigue Syndrome Advisory Committee, which makes recommendations to the Secretary of Health and Human Services. Jason has edited or written 23 books, and he has published over 600 articles and 75 book chapters on chronic fatigue syndrome; Oxford House recovery homes; the prevention of alcohol, tobacco, and other drug abuse; media interventions; and program evaluation. He has served on the editorial boards of ten psychological journals. Jason has served on review committees of the National Institutes of Health, and he has received over $34,000,000 in federal research grants. He has received three media awards from the APA, and is frequently asked to comment on policy issues for numerous media outlets. Ken Maton is Professor of Psychology and Affiliate Professor, Department of Public Policy, at the University of Maryland, Baltimore County (UMBC). This past year he co-chaired (with Doug Perkins) the SCRA Policy Committee. Ken is currently writing a book, Influencing Social Policy, based on interviews with 80 psychologists actively involved in the policy arena. He recently prepared (with Keith Humphreys, Leonard Jason, and Beth Shinn), “Community psychology in the policy arena”, the policy chapter for the forthcoming Handbook of Community Psychology. In 2004 he co-edited (with Bonnie Leadbeater, Cynthia Schellenbach and Andrea Solarz), Investing in children, youth, families and communities: Strengths-based research and policy. Primary areas of research include minority student achievement, empowering community settings, and the community psychology of religion.